Plastic Archives - Horror News Network - The Horror News You Need! 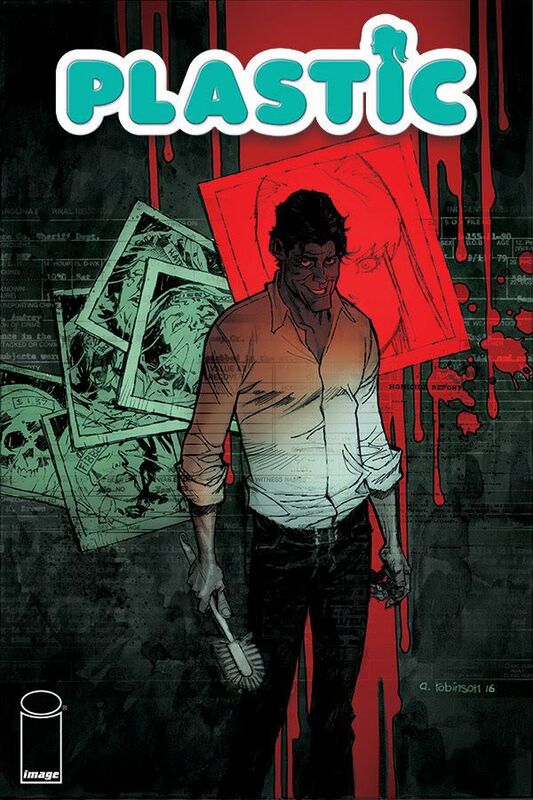 Image Comics announced today that it has a new horror comic coming in April from writer Doug Wagner and artists Daniel Hillyard and Laura Martin called “Plastic.” Although the press release lists it as a crime series, the book is about a retired serial killer who is forced to kill again to save the woman he loves. What makes this book stand out is that the woman he loves is a doll named Virginia.